As we continue our in-conversation-with series for BIM Show Live 2019 speakers, we sat down with Mark Winnington, Lead Architect at Zaha Hadid Architects (ZHA), to ask him what BIM means to him and how he applies advanced digital construction processes to his projects. I am a lead architect for ZHA, specialising in BIM Workflows. What does BIM mean to you and how do you use/implement digital construction methodology on your projects? BIM is a process existing within the evolution of the construction industry. A process that many members of the industry benefit from due to the nature of the efficiencies it provides, especially in particular comparison to its predecessors. In advancement terms, this technology is still relatively new to the industry and therefore has many areas which can be explored and progressed through research and development. At ZHA we use BIM technology within a unique design environment by implementing BIM as a production, coordination and delivery method of architectural drawings and models. When did you first start working with BIM? I started working on BIM after my architectural qualifications in 2010. The first project I worked on was for the production and delivery of the National Football Stadium of Northern Ireland. 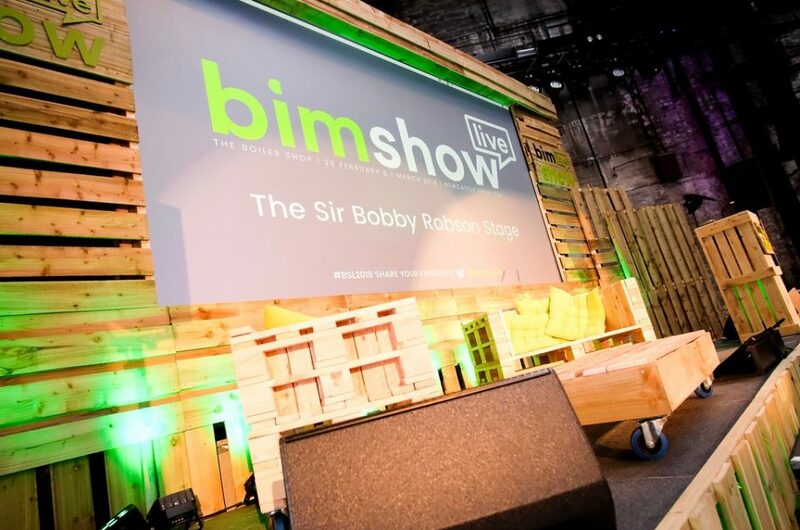 Why should BIM Show Live visitors attend your talk? BIM Show Live visitors will be provided with insight into the design, production, implementation and delivery of BIM technologies and workflows created at ZHA. Some workflows and tools are uniquely created to respond to the challenges posed by creating fluid, freeform and panelised geometry within design software and BIM software. 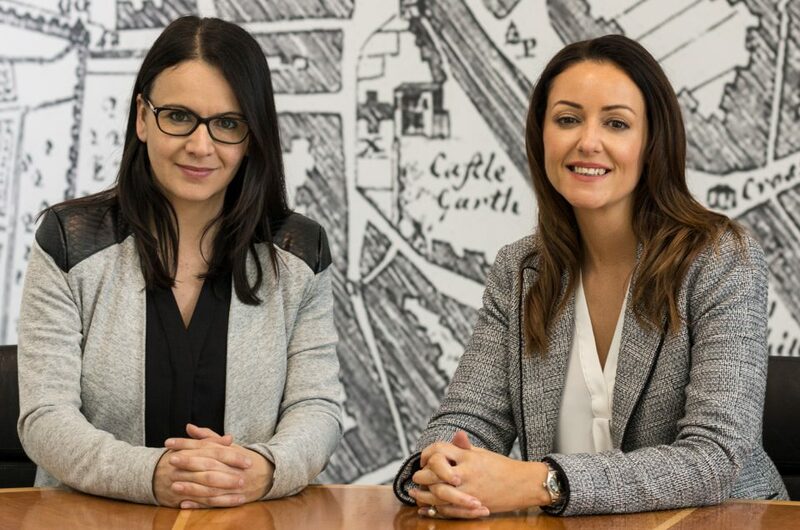 We hope that by sharing our findings in response to said challenges that BIM Show Live visitors can take away ideas and new possibilities of BIM delivery methods and technologies. What technologies in the AEC industry currently impress you the most? Generative design, open source platforms such as Forge, cloud computing, IoT and visual programming. The AEC industry is a playground for new technologies and the ones that impress me the most only scratch the surface. I am more involved in the design side of the AEC industry, so my bias lies there. However, I am aware that there are many impressive things happening on the construction end of things. The rise in Common Data Environments and their advancement of UI is bridging many gaps between designer, contractor and client in regard to sharing, viewing and the delivery of BIM information. 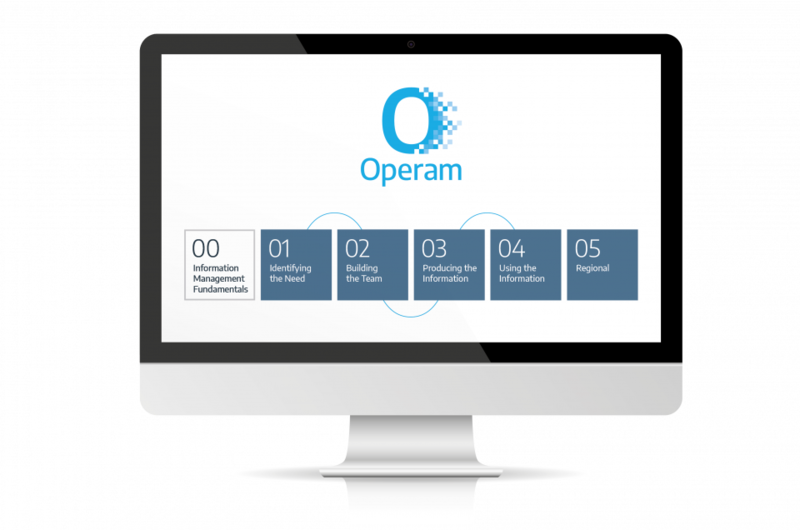 This software technology coincides with our everyday use of mobile and internet devices, shifting the industry towards viewing and interacting with everything digital as opposed to relying on the physical world of pen and paper. What do you think will be the next big thing in BIM and digital construction? The connection of the various methods of communication between all disciplines in the AEC industry and the connectivity of information provided by them in a virtual space. The next generation will interact with each other through a new digital era where the virtual model and all of the connections to it will become the source of the physical world. The virtual world will provide a platform and connection for new technologies including further developments of 4D and 5D simulations using robotics and drones. Parametric modelling will not just connect to a software or programme as a design input, it will connect to a project and its fabrication. 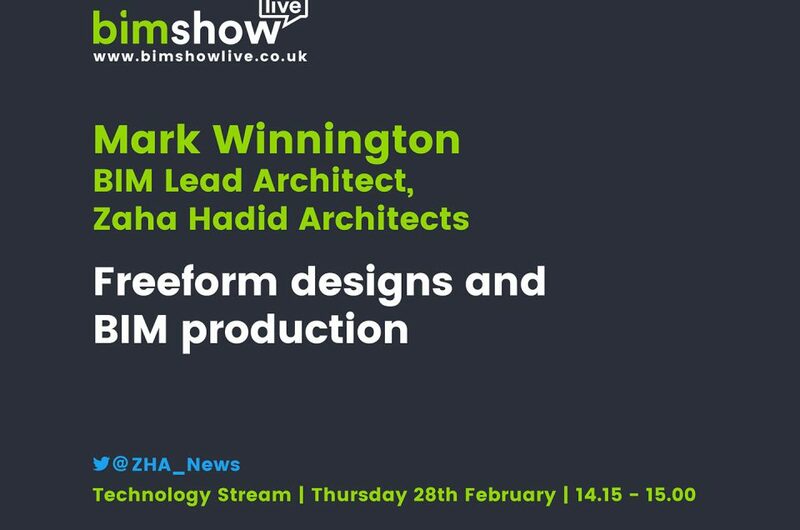 If you want to hear more, Mark will be presenting his seminar at BIM Show Live, ‘Freeform designs and BIM Production‘ on Thursday 28 February at 14:15.